Windows 8.1 comes with some cool features, but for new user it will create some problems to handle. One of the most common thing is how to close app and program in windows 8 and windows 8.1. By using mouse you can hold and drag into bottom the app will close. 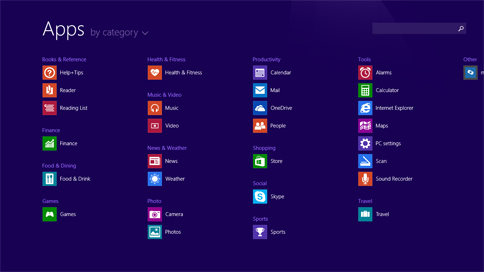 But there is a keyboard shortcut key to close apps & program in windows 8 & windows 8.1. Just hold “Alt” and press “F4” button (Alt+F4), your opened app and program will closed.